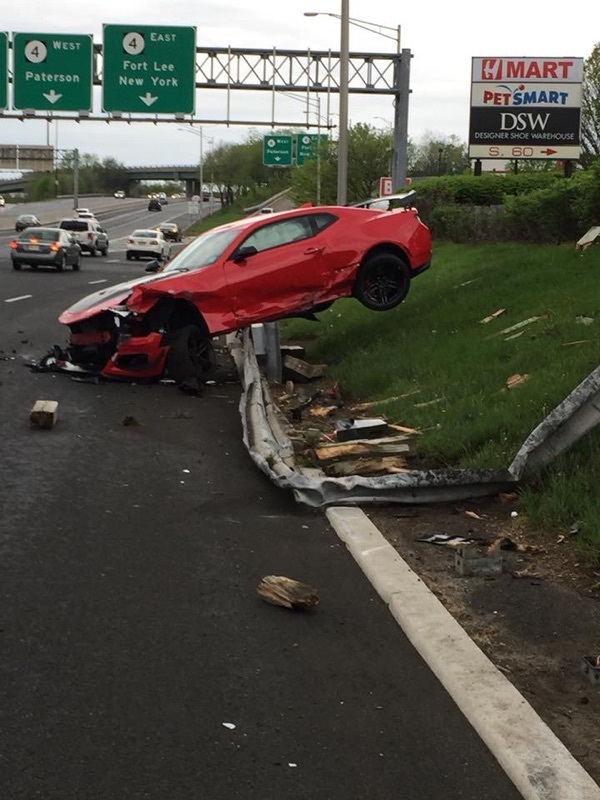 Anyone see the wrecked 6th Gen ZL1 on Route 17 the other day? I didn't see it but a friend send me some pictures of it. The car is destroyed.. From what I understand he was leaving a car show. I thought only Mustangs did that..
Last edited by PROZ11; 05-09-2018 at 09:21 AM. Yeah, there was the big C&C event at the Garden State Plaza mall. Also, there's a very funny video of an idiot in a Porsche 911 crashing. Moron used launch control on the Rt. 17 on ramp. Which, if you are aware, is a curve. And his wheels were angled a bit. I nearly died laughing at the stupidity. 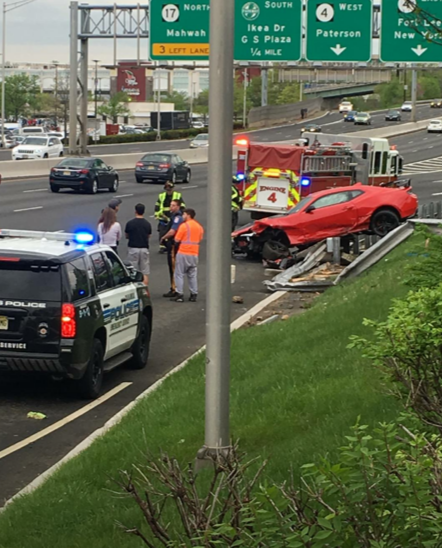 Allegedly two McLarens also crashed, but I haven't seen any pictures or video of that.